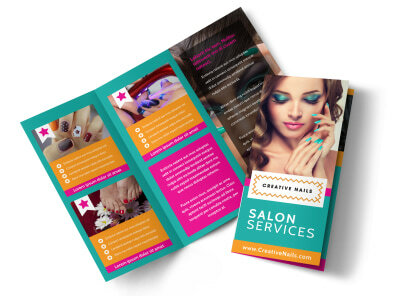 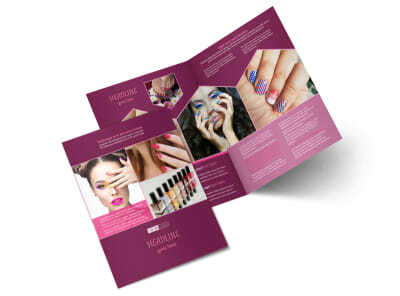 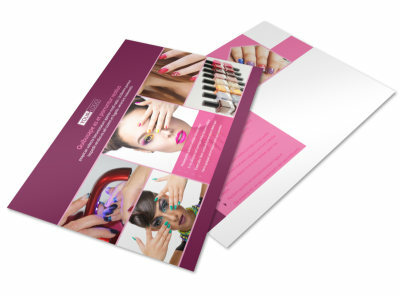 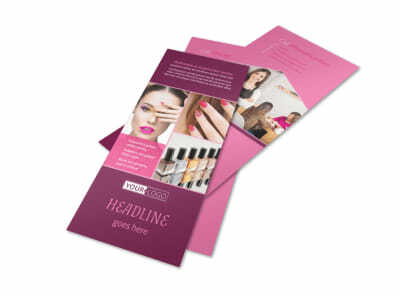 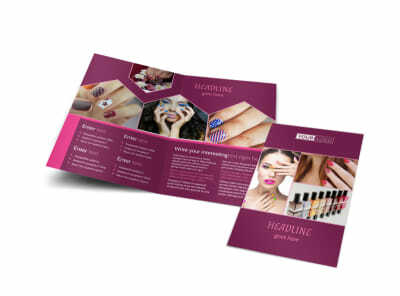 Customize our Nail Salon Flyer Template and more! 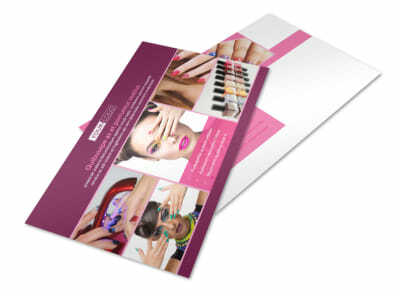 Encourage the locals to keep their nails on point with nail salon flyers distributed to the masses. 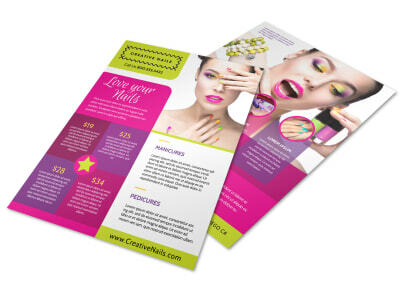 Design your own flyers with our editor; select a template and layout you like most, and then upload photos or graphics, choose a font and color scheme, and add text detailing a special offer, grand opening, or other messages. 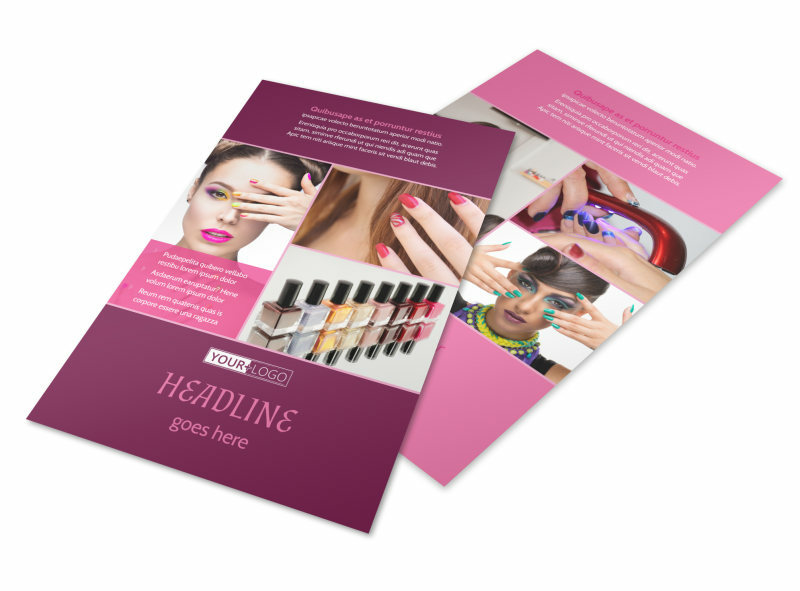 Customize your design to the nines now.